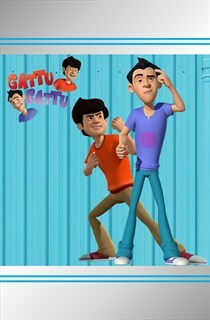 Gattu Battu is the story of two best friends who own an investigative and security agency. While Battu is the intelligent , sixth sense smart and solves every case, his friend Gattu is the courageous and righteous one. Their hilarious and brilliant cover ups is what forms the heart and soul of this show. 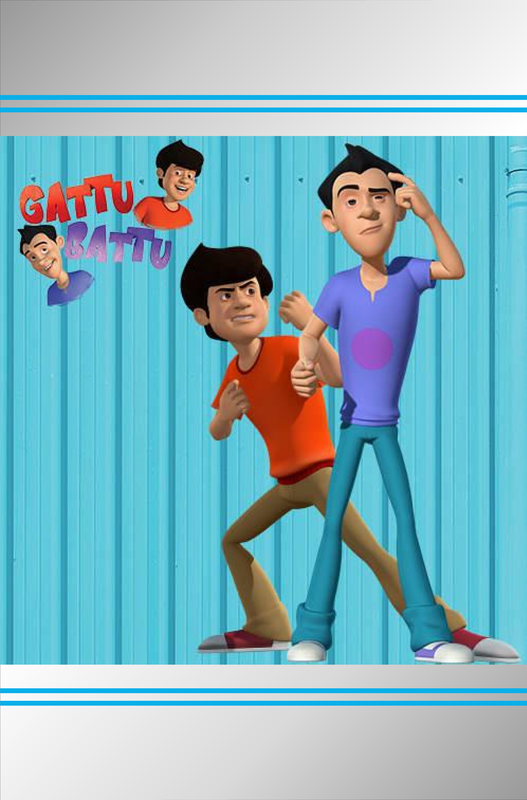 Gattu and Battu are joined in their fun escapades by Ting Tong, their goofy and adorable side kick with a flair for martial arts.